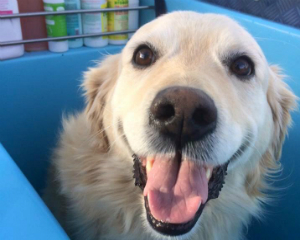 At Aussie Pooch Mobile we wash your dog. 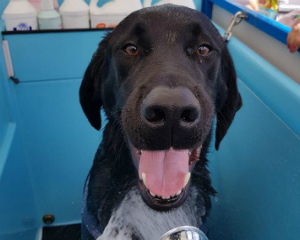 Our Dog Wash and Grooming service use a hydrobath to provide a convenient, affordable, reliable and efficient mobile dog wash and grooming service to maintain and achieve your pet's best well being. 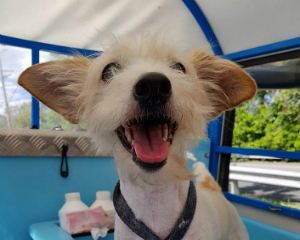 Aussie Pooch Mobile franchised operators also offer advice on caring for your dog, pet nutrition, puppies, flea control, worming, medicated dog wash and grooming. 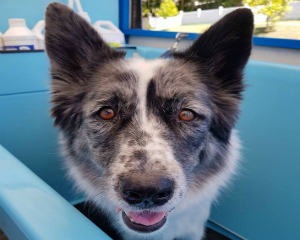 Our caring professionally trained mobile hydrobath operators cater for all breeds of dogs, at the convenience of your home in our all weather, purpose-built, mobile dog wash unit. Would you enjoy spending your days with dogs and earning a fantastic income? As Australia’s 1st and premier mobile dog wash and care company we can’t keep up with the growing demand for our service. 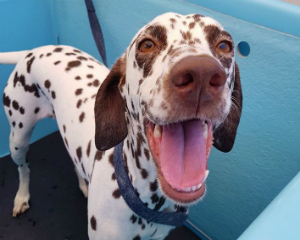 Discover how you can Trial your new Career with the leading, award winning, Mobile Dog Wash and Grooming Franchise - Aussie Pooch Mobile! 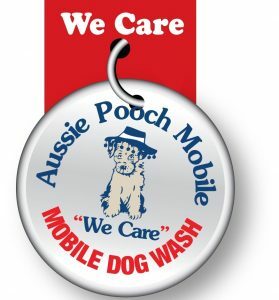 Aussie Pooch Mobile is represented internationally under the name of The Pooch Mobile. To find out more about the Australian grown service that is now available in a number of countries go to www.hydrobath.com or click on the Pooch Mobile link.